Beauty is as Beauty Believes...So, What is the Truth? 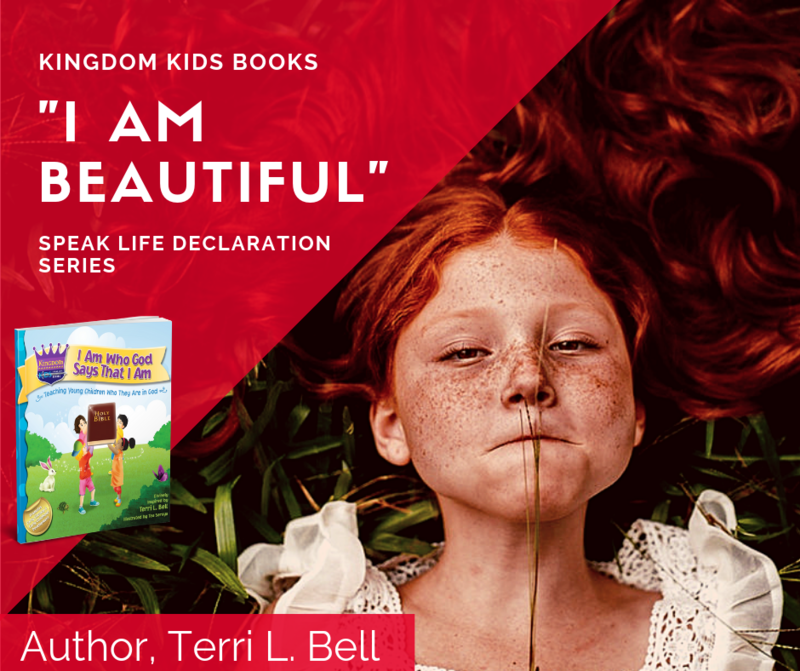 In celebration of God's vision for Kingdom Kids Books, I'm highlighting the declarations and positive affirmations that you can find in my first children's book, "I am who God says that I am"! I DECLARE THAT, "OUR CHILDREN ARE BEAUTIFUL"! Beauty can be found in all shades of colors and seen in many little faces. QUESTION: How do we teach our children that God created every "freckle", birth mark or other special feature? How do we get our children to see themselves as God does? How do we begin to redefine what beauty really means because it's not just about the outward appearance? THE ANSWER: Give em' the TRUTH! It's sure to set them free! God says in Psalm 139 that we are fearfully and wonderfully made, and He has created all of us in His image...PERFECT! There is NO ONE on this earth who looks like you. 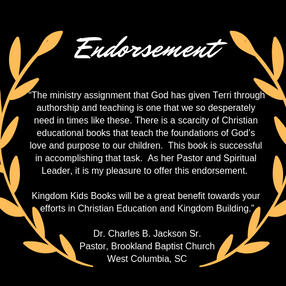 TODAY'S CHALLENGE #2: SPEAK LIFE to Kingdom Kids! I'm challenging you to be purposeful in telling your child; a child and someone you meet this week how beautiful they are and how much God loves them. Also, I'd like you to challenge a friend to do the same and pass this message of inspiration and empowerment to as many children as you can. (you can share with adults too) Oh yeah, and don't forget to look yourself in the mirror and declare this same truth over yourself! What are your thoughts about the subject of "Beauty"? How old were you before you really knew or believed that you are beautiful? Do you still struggle with this now? How can we teach children early to understand this concept? Feel free to share your thoughts as we try to live more in truth and love this year.